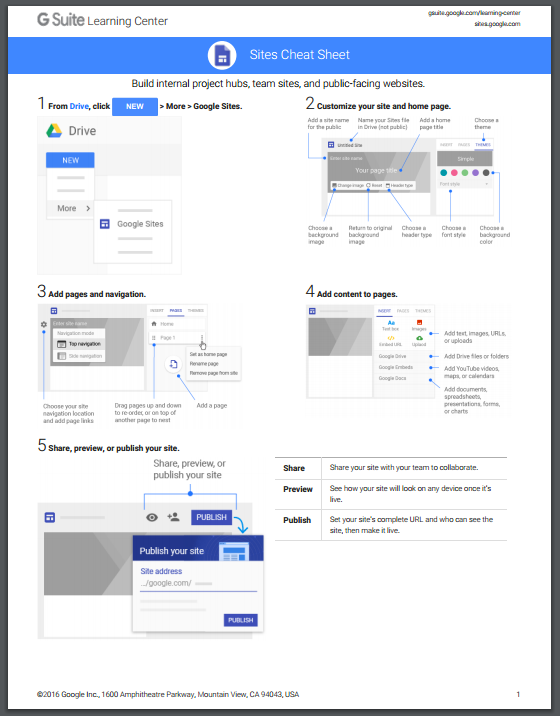 As you probably know by now, the new Google Sites is now available exclusively for G Suite (formerly Google Apps) customers. 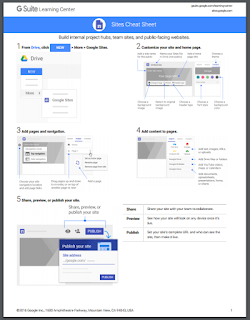 This new version of Google Sites that was introduced awhile ago has come with a number of interesting features that are not available in the classic version. Some of these features include: integration with G Suite apps, attractive design, ability to track site’s performance using Google Analytics, new colourful templates and many more. To learn more about the difference between classic Sites and new Sites, check out this resource.